We are located in the Salt Lake Valley in Taylorsville near West Valley City, Kearns, West Jordan and Salt Lake City. Enrollment is always open! 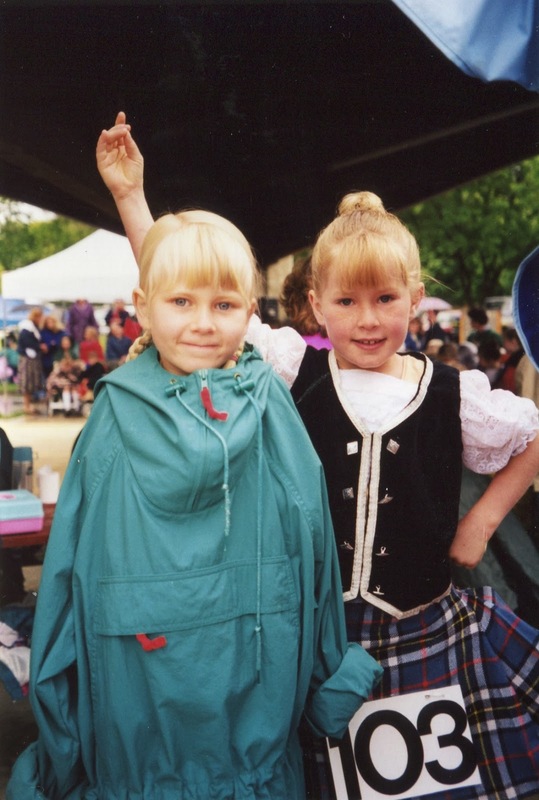 I’m sure that all of those who know me, know that I have been highly involved in Highland Dance and the Scottish culture since I was about 5 years old. I know that to most people, this seems random, but to me it meant everything. For those of you who are friends with me on facebook, you’ve probably seen that I am also starting a dance school. 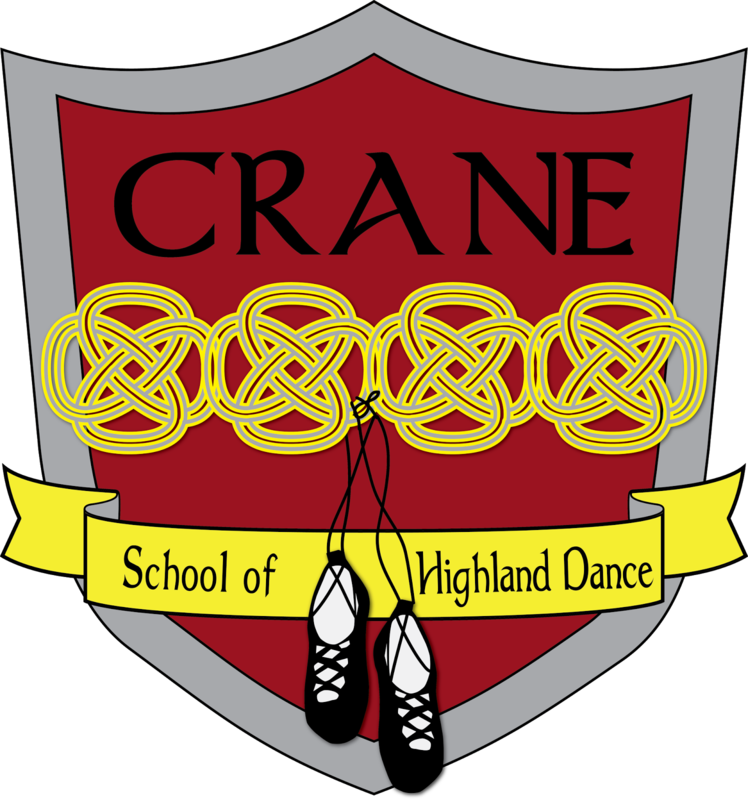 Crane School of Highland Dance. This isn’t necessarily anything new as I’ve taught dance for many years. But I’ve decided it’s time to make it official and pass on what I’ve learned through dance to others. I want other dancers to experience the amazing things that I have. I want to help Utah’s dance community to grow like it never has before. I feel like it’s now my turn to push this strenuous and incredibly rewarding art forward as much as I can. Whether that be by helping one dancer to push themselves, or 1000. I have been thinking about my history with Highland dancing and how blessed I was to have it a part of my life growing up. I realize now how many of the amazing things I’ve experienced and accomplished that I took for granted until I look back on it now. I had so many wonderful times and friendships due to Scottish dancing. 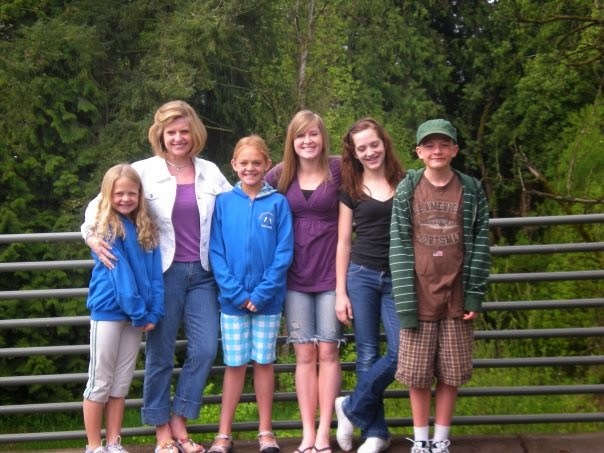 I am so blessed to have a family that followed me around. A teacher that gave everything to push me to my best. And the friends that gave me the motivation and desire to always keep going. 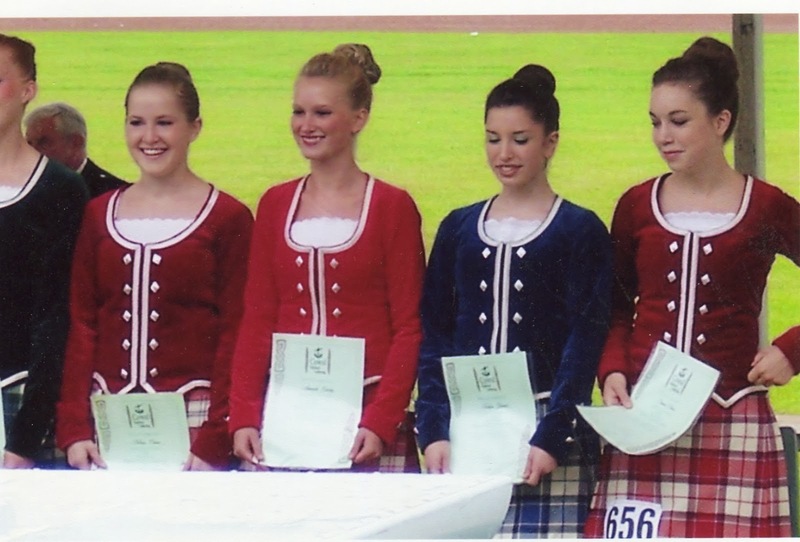 Even when I started on different dance teams and other forms of dance, Scottish was always my favorite to come back to. Even after I quit for 3 years and got out of shape, I couldn’t give it up. (I’m still trying to get back into shape). So I’ve decided to talk a little bit about some of the truly amazing things I was able to do, see and learn because of dance. And of course, the incredible friendships that I have made along the way. Because of dance I was able to get scholarships for school and help with my education. I was also a better student and a harder worker because of all of the skills I have learned from dance. I learned to be persistent, I learned how to be a hard worker, how to push myself. I learned the importance of dedication. I learned failure, and I learned triumph. I learned what it meant to have passion and to love. I learned how to find friendships through competition and how to care. And I learned and discovered who I am. Dance has been such a blessing in my life and I realize now how much it gave me. Looking back on everything, it is kind of surreal.There was always someone better than me who I looked up to that motivated me to practice. There was always something coming up that made me want to be the best. I learned so much from my dance friends, the incredible instructors and judges that took the time to mentor and teach me, and my teacher, Heather. I’m so grateful for all they gave me, and of course, all that dance gave me. Every year from the time I was 11, I competed in the Northwest Regional Championships. Each age group took the top 3 dancers and would send them to U.S. Championships (USIR). Each year, USIR was held in a different location all over the U.S. The top 95 dancers in the nation, from the 6 different regions, would meet to compete for the title. The years that I competed in USIR I was able to travel to Denver, North Carolina, Mall of America in Minnesota, Washington, New York, California, and Maryland. 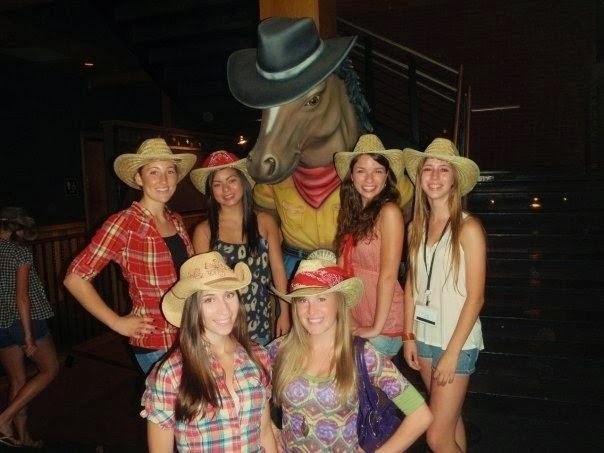 During the time the finalist were treated with a week of gifts, sightseeing, outings, competition and friendship. This was a time where I would get to see all of my friends from all over the Nation again, and share the stage with the best dancers in the U.S. I won my first national title when I was 13 in the Mall of America. My sister, Mom, Grandma and dance teacher were there to celebrate with me. This was probably one of the most unreal moments of my life. It was so exciting, yet so unbelievable. It was so fun to share the moment with the loved ones there. I won U.S. Champion again when I was 14, 15, and 17. My dad saw me win in 2007 and I’m pretty sure this is still one of his favorite moments with me. He tells everyone the story about how I ran off stage to throw up. Thanks Dad. I quit dancing when I was 18 for college and then competed one more time in Maryland in 2012. I’ve loved every opportunity that I’ve had to travel! Dancing has given me so much. I’ve grown and experienced things that nobody gets to do. I used to spend my summers living in Scotland with friends and family. I was able to qualify for world championships while there and place a 3rd in the World. I will never forget the feeling of dancing on stage with the top 20 dancers in the world, and to be able to consider myself one of them. And then to place top 3 among these dancers was like nothing I could ever have imagined. I won trophies from Scotland which I got to bring back to the States with me for a year. (I brought them home so that I would have to take them back the following year). In 2007, I was asked to do a performance in Utah for a big gathering. After my performance I was surprised to be awarded with the “MacGregor of the Year Award”. I didn’t know I was going to be receiving this there, and I had family members from all over show up to see this happen. The two previous people to receive the award before me were a U.S. Senator and a member of the English Parliament It was an honor to be held to such high standards. I never expected to receive the recognition from dancing that I have. I did it because I loved it, not because I wanted the recognition. But none-the-less, it was a privilege to be awarded, and in front of so many people that I love. I would not trade a moment of my dancing career. The triumphs or the upsets. Dance pushed me to the limits in all aspects of life. Through my lessons, practices, struggles and persistence, I have learned to be a better dancer, a better teacher, a better student, daughter, sister, friend, wife, and an all around better, harder working, and tougher person. 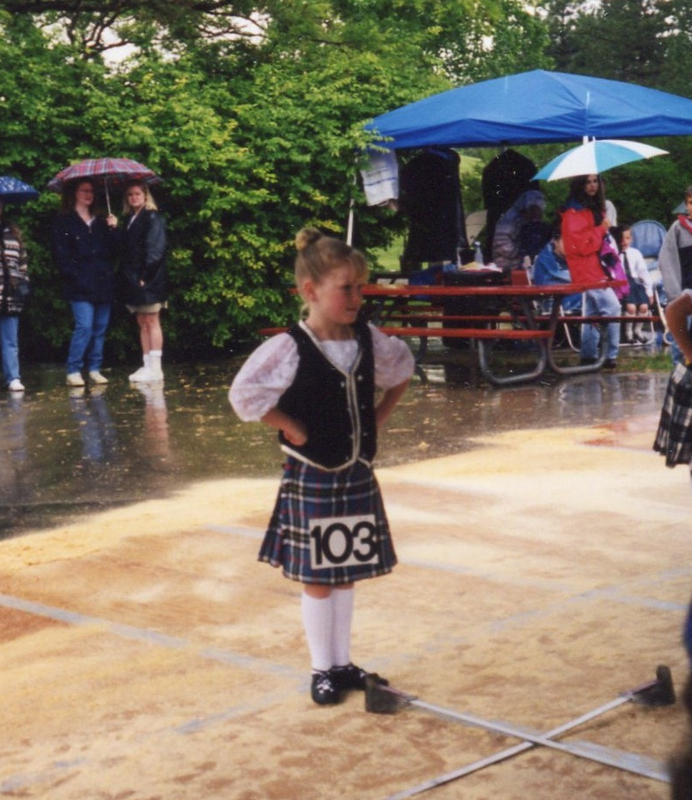 I am who I am today because of the lessons I’ve learned from Highland Dance.